× 16 bought today, 34 visitors are viewing this deal, promotion will expire on Apr 27. (6 days left). Limited Time Remaining! 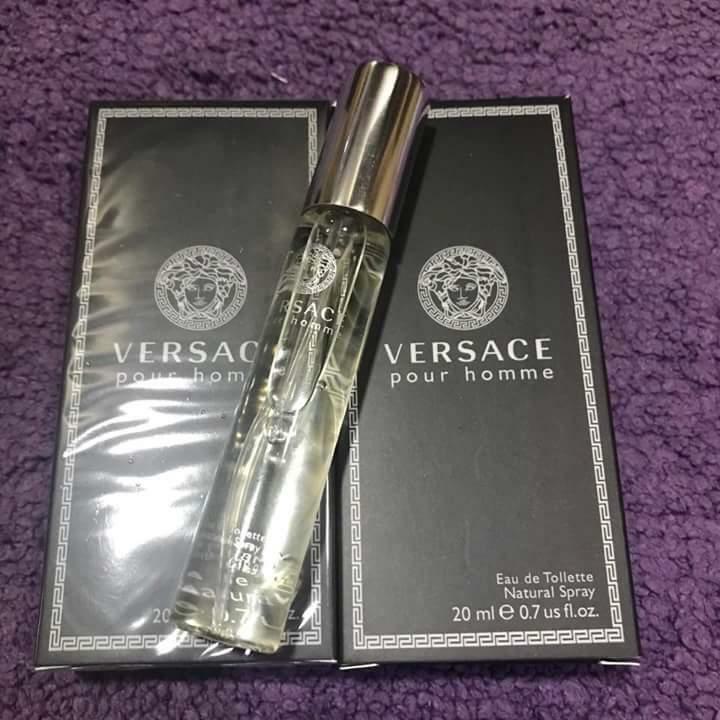 Scent is not close to the Versace Pour Homme perfume. It's like 50% green cross alcohol and 50% water. The smell doesn't even last for 5 mins.